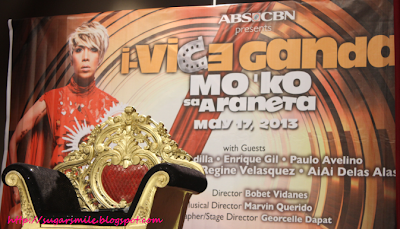 I was happy to see Vice Ganda for the second time during the Press Conference of his concert. 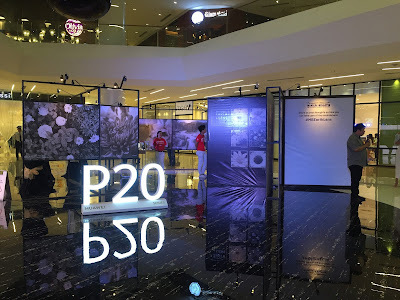 Just like weeks before, he surprised his guests when he went to the Smart Araneta Colisum to personally meet and sell tickets at the selling grounds. 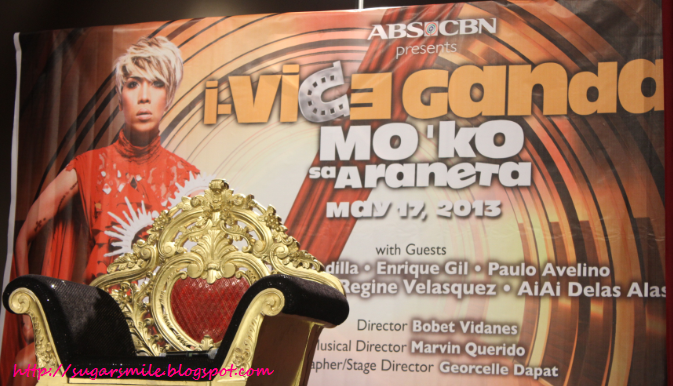 Vice Ganda said, "Ang saya ng experience and at the same time, nakaka-pressure kasi mas lalo kong na-realize na mas kailangan ko talagang galingan. Nahihiya ako sa mga bumibili dahil gumagastos sila for me kaya ayoko sayangin ang mga binayad nila." He also mentioned that there are buyers who would check if they could afford to buy tickets, then would line up because they've seen Vice at the selling booth. And don't fret, because Vice Ganda said he has prepared a different string of surprises and gimmicks including non-stop mind-blowing production numbers that would surely shock everyone. Joining Vice Ganda on the Big Dome are very special guests Daniel Padilla, Enrique Gil, Paulo Avelino, Dawn Zulueta and Ai Ai delas Alas. It is directed by Bobet Vidanes and musical director Marvin Querido. So what are you waiting for? Habol na! Karakaraka and buy your tickets at Ticketnet Outlets and Smart Araneta Coliseum Box Office. Simply call 911-5555 or log on to www.ticketnet.com.ph.